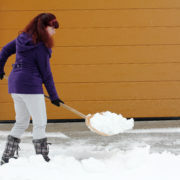 Pay attention to any major environmental changes, like unwanted drafts in your garage. 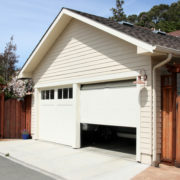 Check for any rust on metal on or around your garage door, as well as puddles of water. These are signs of weatherstripping that needs replacing. Weather seals in good condition prevent cooler air and the elements from entering. For maximum thermal efficiency, our Thermacore® insulated steel doors are built with a layer of polyurethane between two layers of steel. 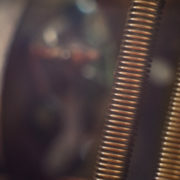 They also feature between-section seals to reduce air infiltration and maximize thermal efficiency. Another element of weather to keep in mind is strong wind. 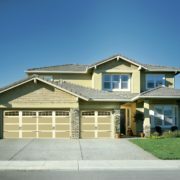 Our wind load doors are reinforced to withstand the strong force and protect your home. When the storms hit, you can have peace of mind knowing that the largest, heaviest entry to your home won’t be flying off its tracks. 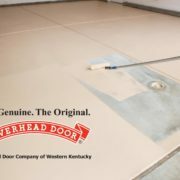 Give us a call at Overhead Door Company of Western Kentucky™ for a reliable door. We have several design options, too!